COLONIAL HEIGHTS, VA -- Sabra is voluntarily recalling 30,000 cases of hummus products due to a possible risk of listeria contamination. 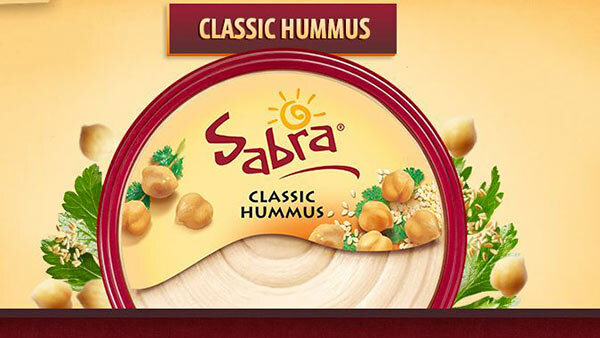 Sabra said the recall is limited to five SKUs of Classic Hummus sold nationwide. No other Sabra products are currently affected by the recall. No illnesses have been reported. Listeria can cause fever, headaches, nausea, abdominal pain and diarrhea. If you've purchased any of the recalled products, you can return it to the place of purchase for a full refund.